Looking to relax in a bath of au naturel ingredients? 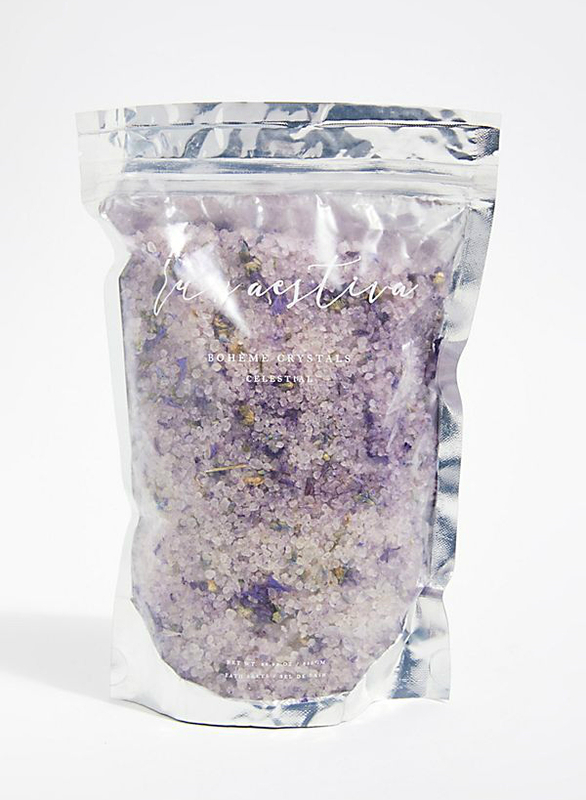 This detoxifying bath soak is certified vegan and made from Dead Sea salt crystals and dried flowers. It promises to moisturize while improving the tone and texture of your skin. 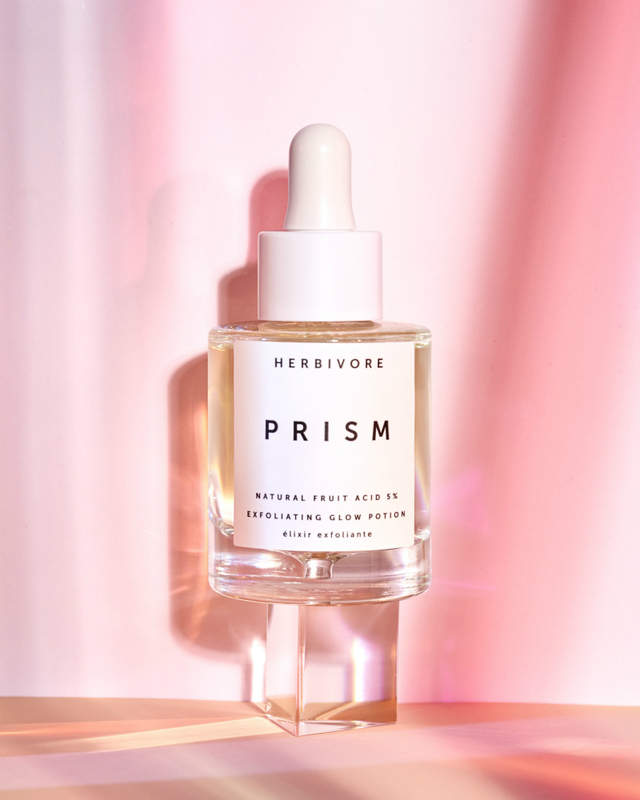 For $63.36 CAD at Free People, I consider this a luxury beauty splurge for when you want to treat yourself to an extra pretty pamper session. Rose quartz is a symbol of loving energy and positivity. 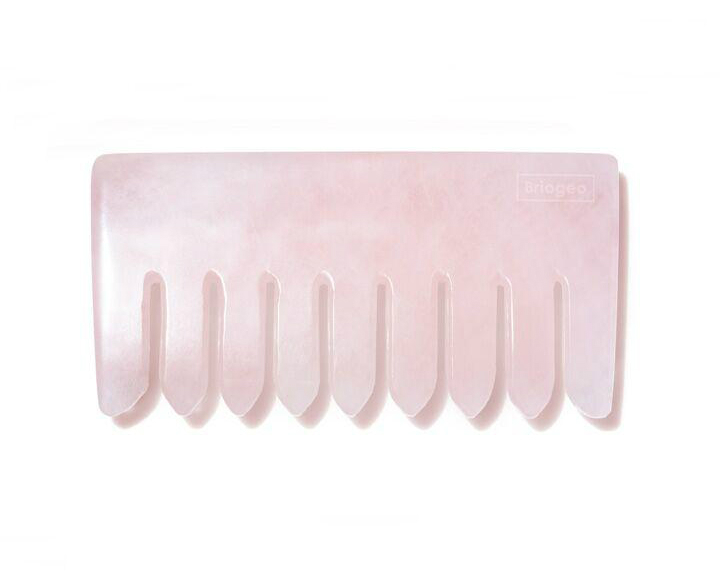 This comb is meant to relieve stress and tension, re-balance your scalp, and promote healthy hair. 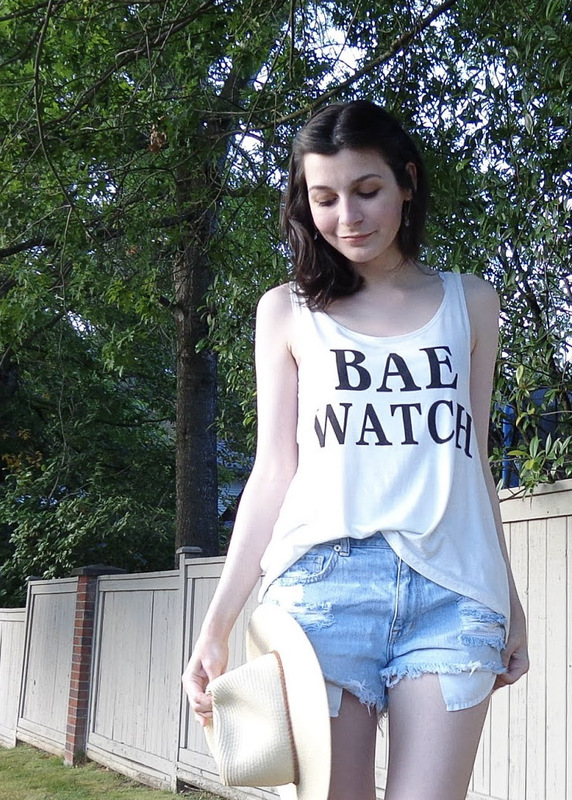 This is the item that inspired this list. I was drawn to it when I saw it on Sephora, but my jaw dropped at the $208.00 CAD price tag. However, this comb is meant as a precious keepsake for your vanity as well as a beauty tool, which is understandable, as it certainly is beautiful. 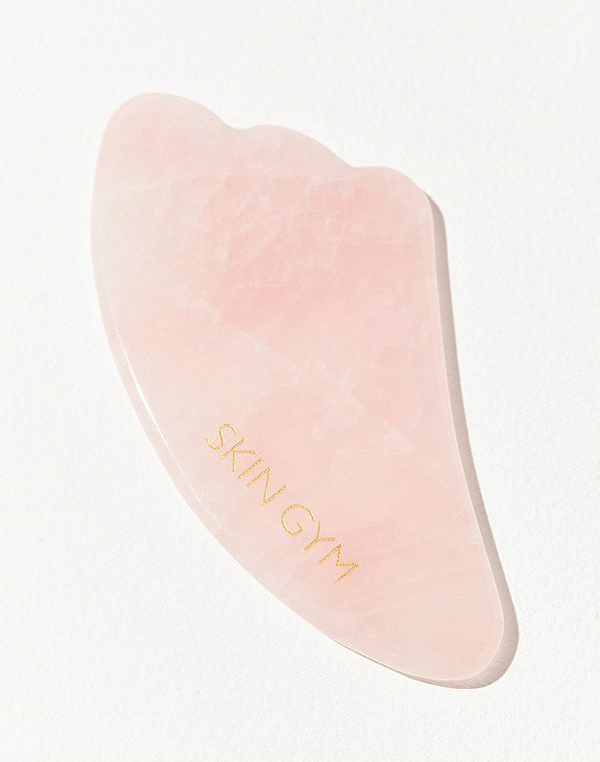 If the cost is still a bit too steep, Free People is selling one by Skin Gym for the comparatively low price of $105.60 CAD that also contains Black Obsidian, which will help you "awaken your inner warrior and let go of negative energies". The Adorn fragrances are "supercharged" with sacred stones to help you achieve balance and inner-strength. You can choose from Amethyst, Aura Quartz, Turquoise, or Tiger's Eye, but I'm partial to Rose Quartz to tap into that previously mentioned loving-energy. 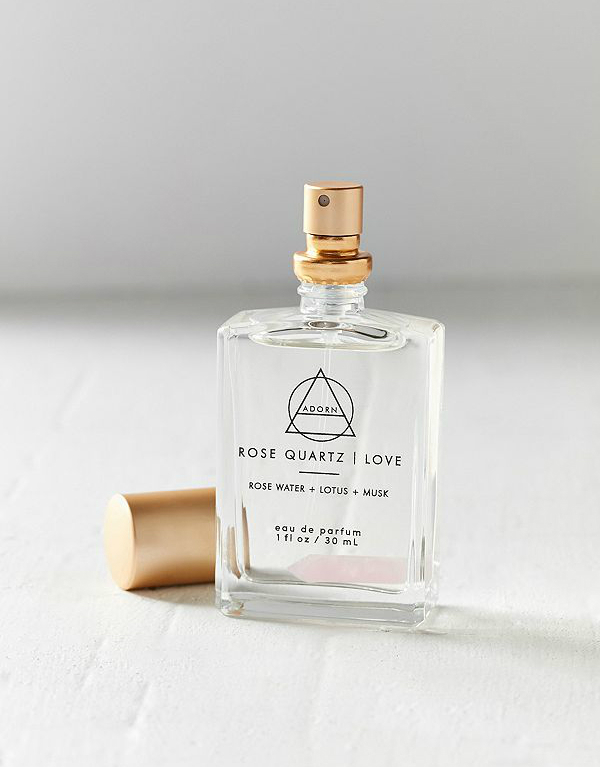 This particular scent is rose water, lotus, and musk, and can be found exclusively at Urban Outfitters. $24 USD. 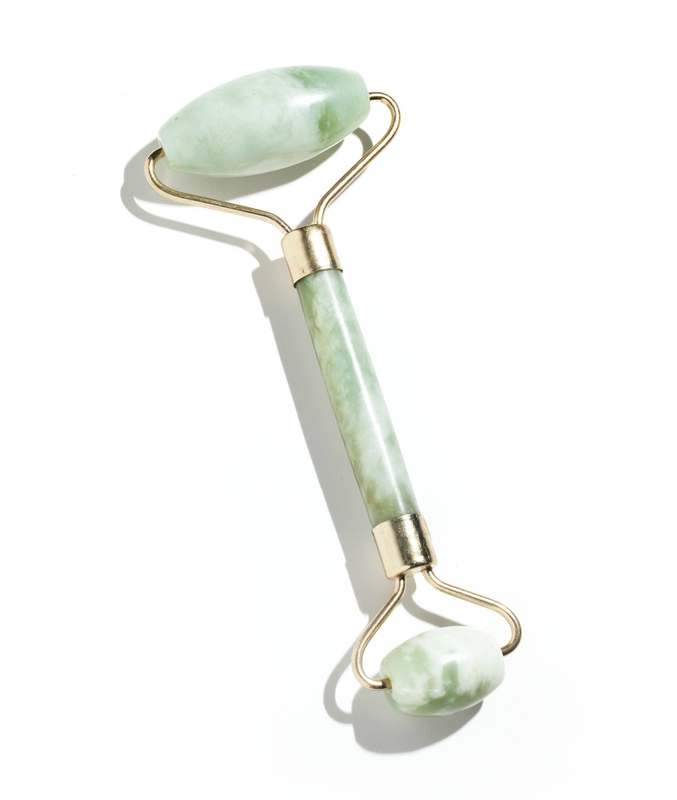 The Jade roller is a centuries-old Chinese skincare tool used to reduce puffiness and wrinkles, improve skin elasticity, and reduce the appearance of dark under eye areas, as well as providing relaxation and coolness. Herbivore explains that Jade is a naturally cold stone, so putting it in the freezer will further reduce inflammation and provide extra healing. You can purchase their Jade Facial Roller for $39.50 CAD, or buy a similar one by Mount Lai for $50 CAD from Sephora. I don't know about you, but I totally want one. However, take caution: one Herbivore customer complains that the Jade "feels like a stone". Another traditional Chinese beauty tool, Gua Sha therapy releases facial tension and removes negative energy. This Rose Quartz facial massager is meant to refine pores and reduce puffiness. Find it at Urban Outfitters for $39 CAD. Legend has it that Rose Quartz has the ability to retain beauty and replenish energy. 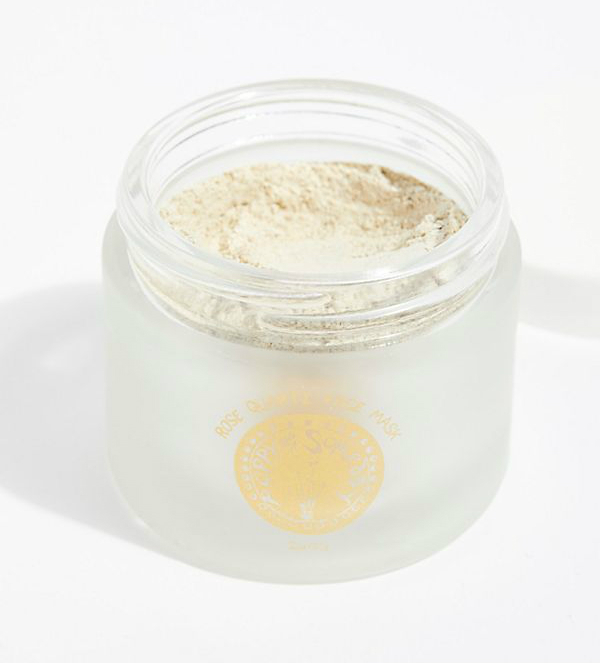 This organic face mask boasts several revered nourishing ingredients, such as vitamin C rich rose hip. Just mix with water or honey and massage your way to a more youthful complexion. Free People, $55.44 CAD. I couldn't finish this list without a nod to gemstone jewelry. This bracelet is on sale at Urban Outfitters for $120 CAD, a steep drop from its original $189 CAD price. 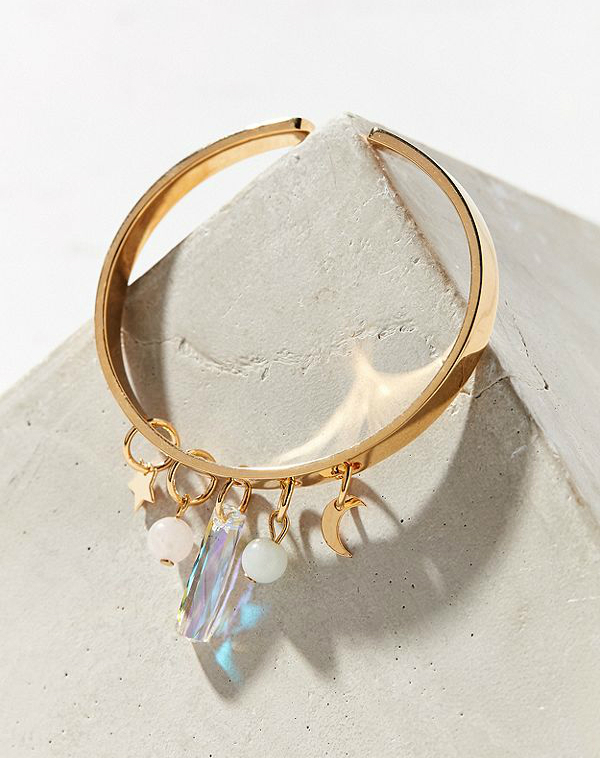 Made from Rose Quartz, Swarovski crystal, and 24 karat gold-plated brass, it's literally everything I think a bracelet should be - magical, yet still wearable. Truly fit for a galactic princess. What do you think of Crystal-infused beauty products? Do you believe in their wellness benefits? Let me know below! the bath crystals sound lovely!